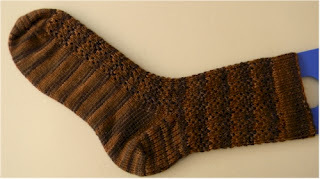 For my Transfiguration OWL at Hogwarts this term I worked a total of 2080 yards to create 6 pairs of socks in 66 days, averaging 1 sock every 5.5 days. To celebrate, I promptly cast on another sock. Yes, I'm crazy, but look at all the wonderful socks I'll be sporting on my big feet! WoooHooo! 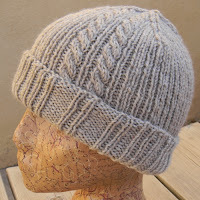 February was a very busy month in my knitting studio. I started out the month by releasing Salty Dog Men's Hat. Inspired partly by a request from my LYS for a men's nightwatchman style hat pattern and partly by my friend Bob, this pattern strives to provide a masculine staple with just a hint of character. 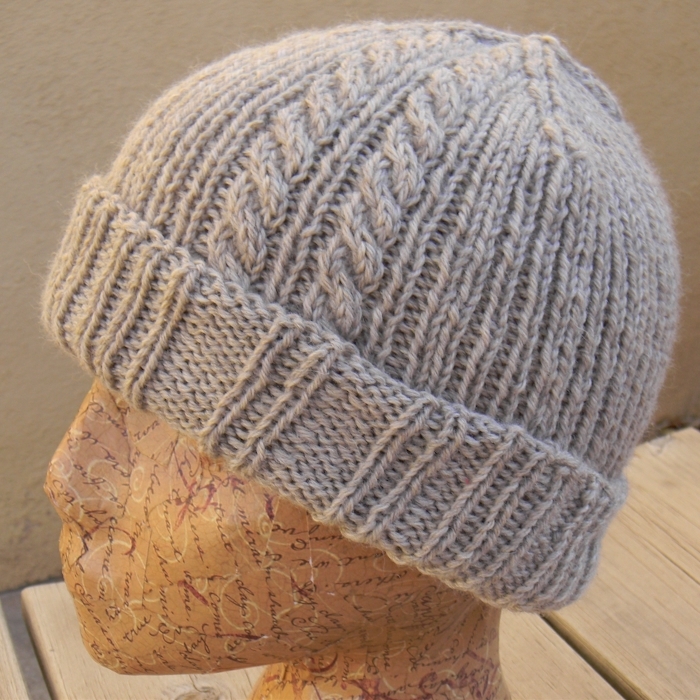 I'm delighted with the warm reception this pattern has received; feedback has been really wonderful. As a result, I'm working up a preemie to child sized rendition appropriately named The Salty Pup. This pattern is in the final Tech & Testing stages and I'm working toward a release date later this month. Anyone interested in testing this pattern? Email me at jesse@jesseknits.com for details! As part of my involvement in the HPKCHC Ravelry Group, I'm working my Transfiguration OWL this term. 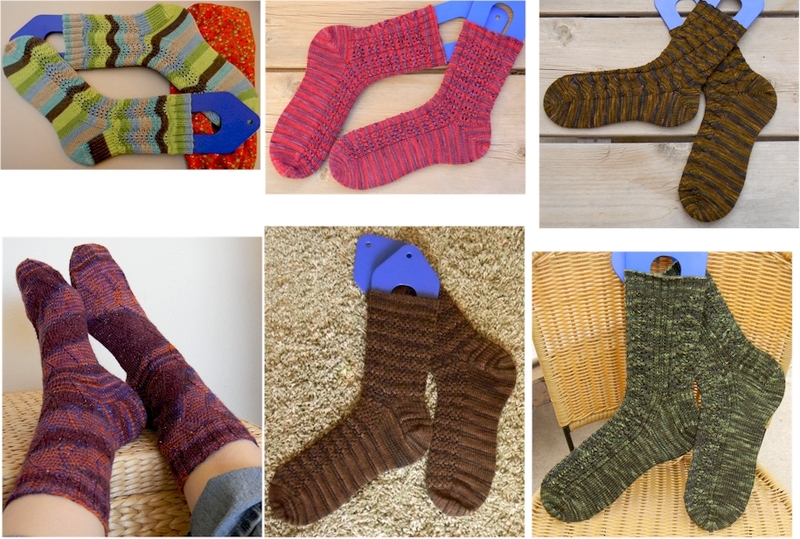 I proposed completing 6 pairs of Socks between January 16th and March 31st. Of these 6 pairs, 3 are new pattern designs. 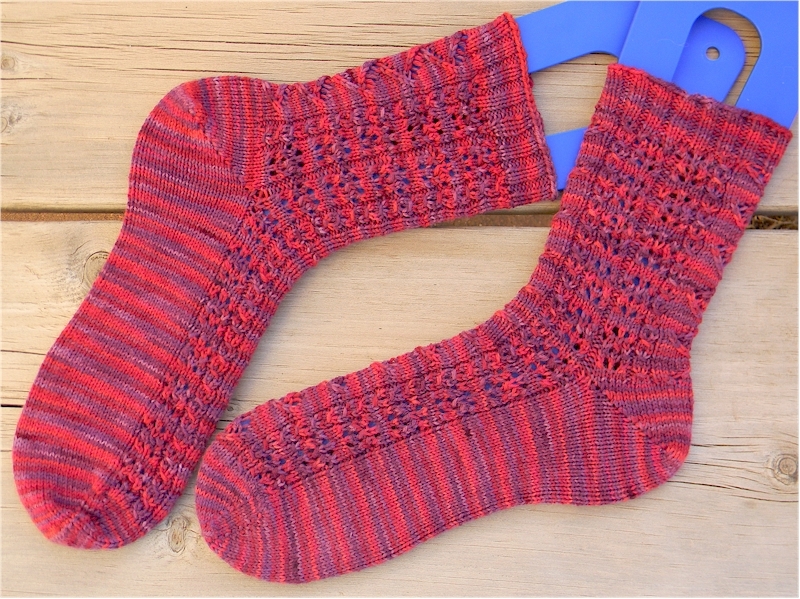 Dance Lessons with McGonagall is a top-down pattern featuring an eyelet lace and heel flap. This pattern is in the final Tech & Testing stages with a proposed release date in April. Double Agent is a top-down pattern featuring a slip stitch rib, subtle hints of lace and a heel flap. This pattern is in early Testing. I've been busy outside the studio as well. I most recently taught the My First Shawl Class featuring The Villager Shawl pattern to an exciting group of knitters. This was a really fun class and I've been inspired to work up a Hand Painting and Dyeing Workshop to offer in the near future.